Amanda Stone is the Manager of Collections & Digitization, overseeing the technical service functions and digitization projects of the library. She has been at the State Library for the past 11 years in multiple positions, including reference librarian and digital project supervisor. 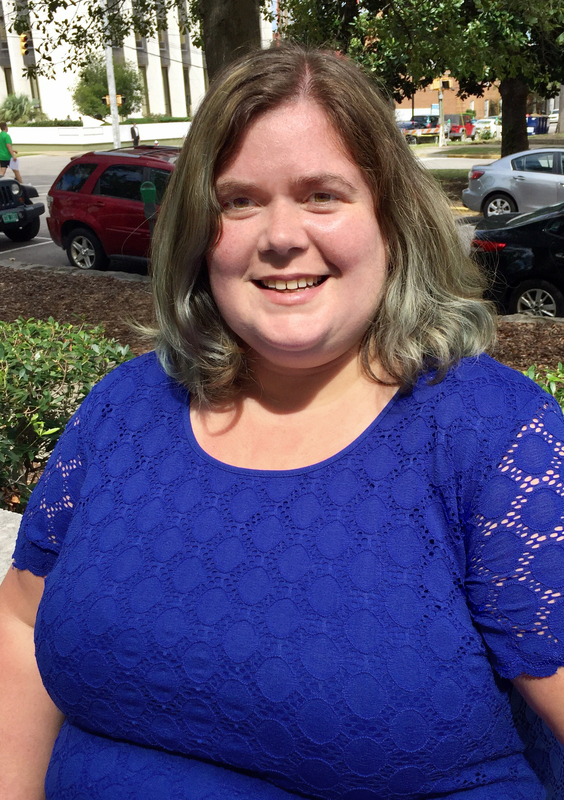 Amanda holds a Master of Library and Information Science degree and Bachelor of Science degree in Mathematics, both from the University of South Carolina. Many South Carolina State Library programs, resources, and services are supported in whole or in part by a grant from the U.S. Institute of Museum and Library Services. Copyright © South Carolina State Library. All rights reserved.